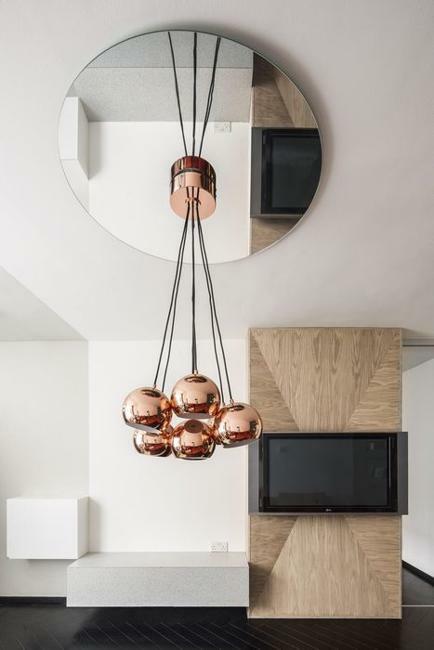 Modern lighting fixtures made of red metals look chic. 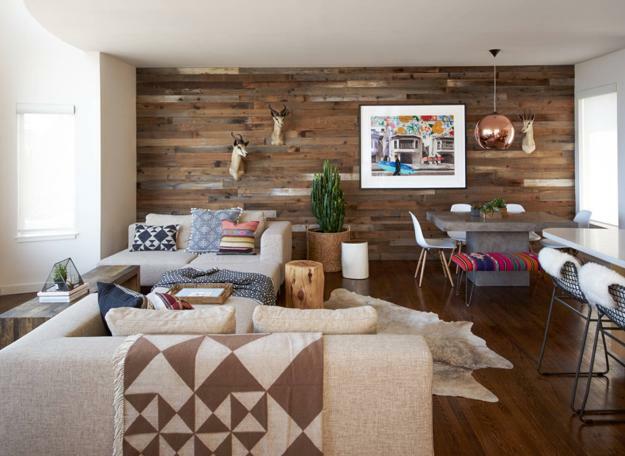 Copper, brass, and bronze add marvelous orange color shades to interior design and warm up home interiors. 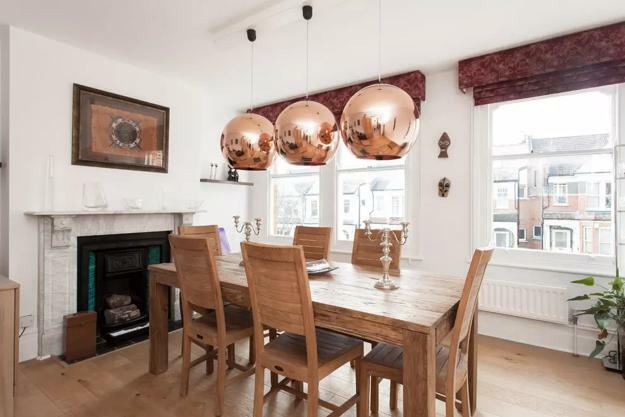 Globes and cylinders are stylish shapes of modern lighting which bring reddish-orange shine and luxurious look into homes. 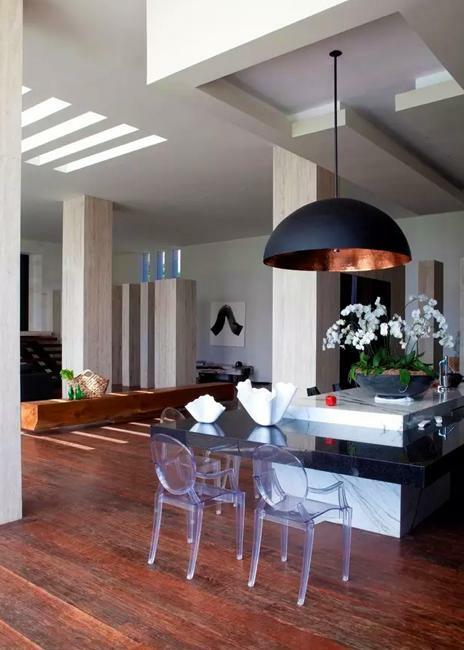 Have a look at contemporary lighting fixtures below and ideas for decorating rooms with them. 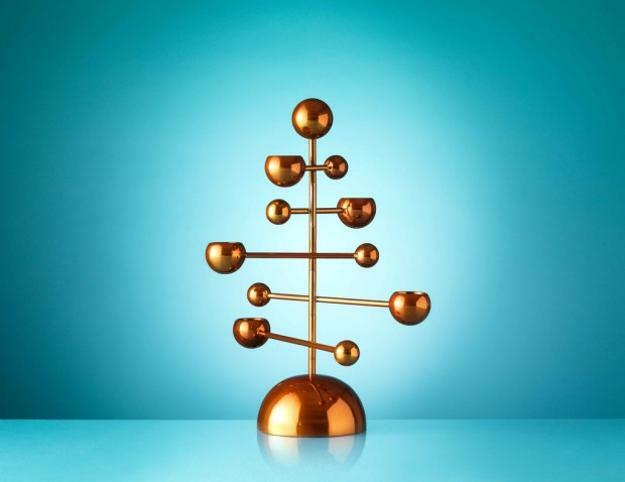 Copper, brass, and bronze look the same, but these metals are different. Copper provides excellent electrical and thermal conductivity, strength, and resistance to corrosion. 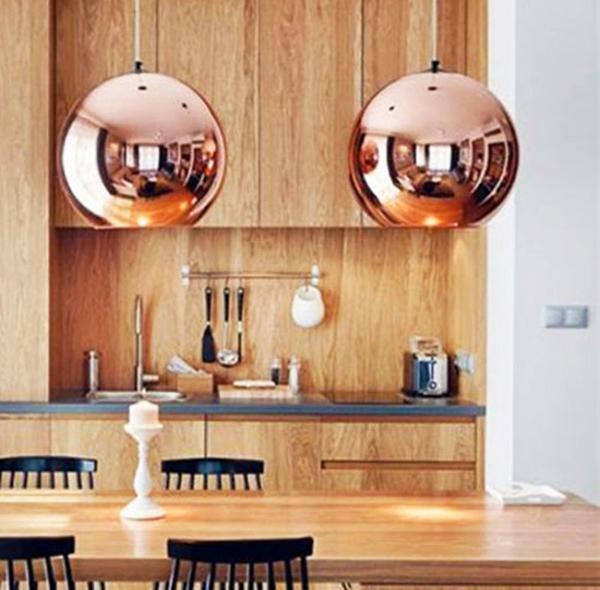 Copper pipes and pipe fittings create attractive lighting fixtures, but the globes look especially dramatic above kitchen islands, dining tables, and coffee tables in modern living rooms. 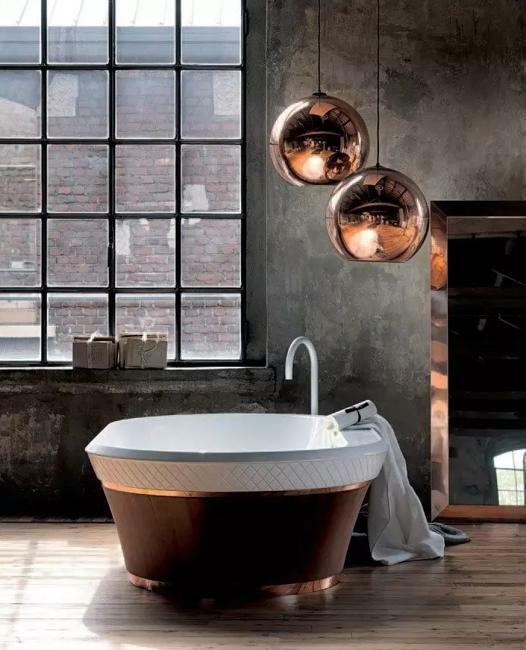 Polishes or buffed to any desired texture and luster red metal lighting fixtures are great things to add to the interior design. 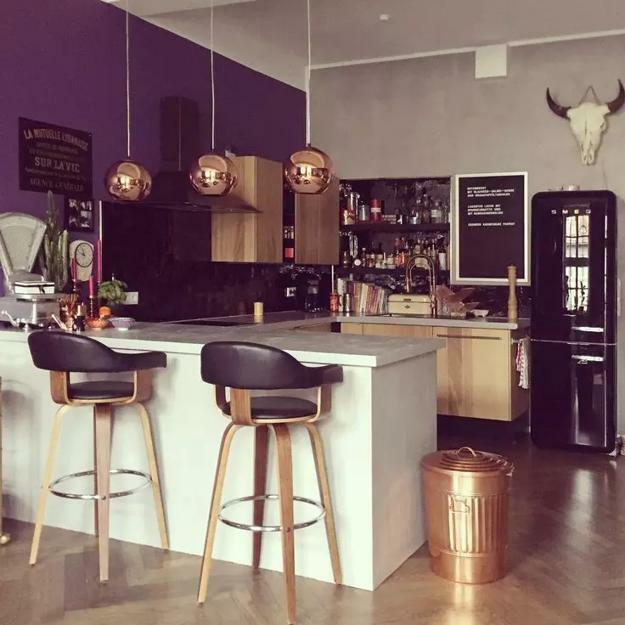 Copper looks noble and classy. 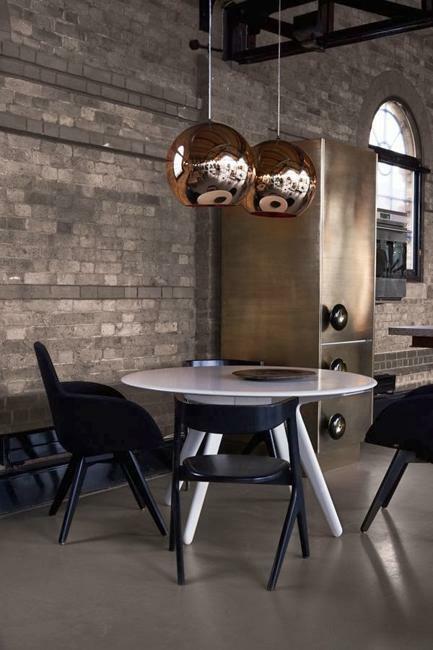 The lighting can add an industrial touch to loft design and balanced cool-neutral room colors of contemporary home interiors. 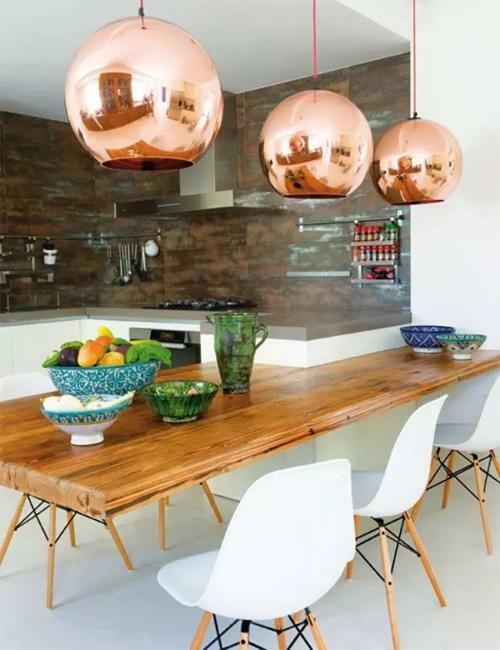 Copper lights are perfect for country kitchen and dining room decorating, and excellent for eclectic interior design. 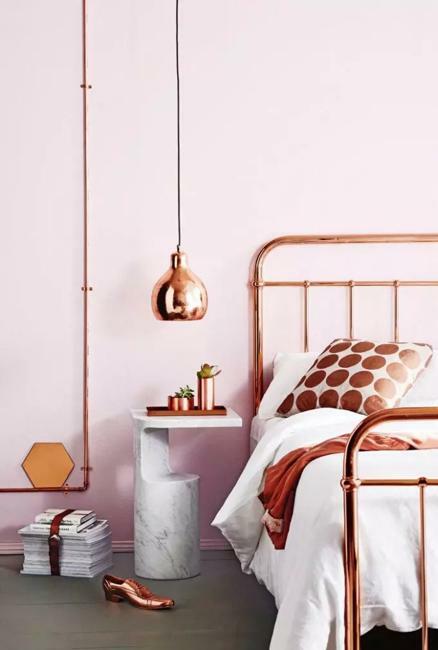 One of the useful properties of copper is its ability to fight bacteria, so bathrooms, kitchens, kids rooms, and family rooms are ideal places for decorating with copper. Brass is an alloy that consists of copper and zinc. Brass alloys produce a broad range of gorgeous colors. 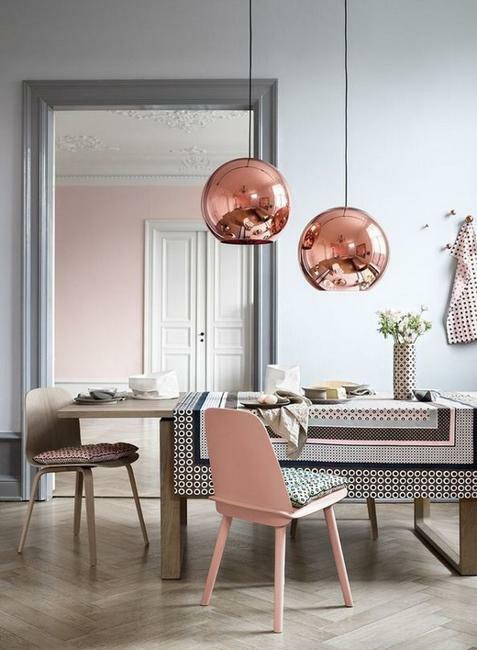 From pinkish red to dark orange and yellows, brass designs can brighten up any interior. 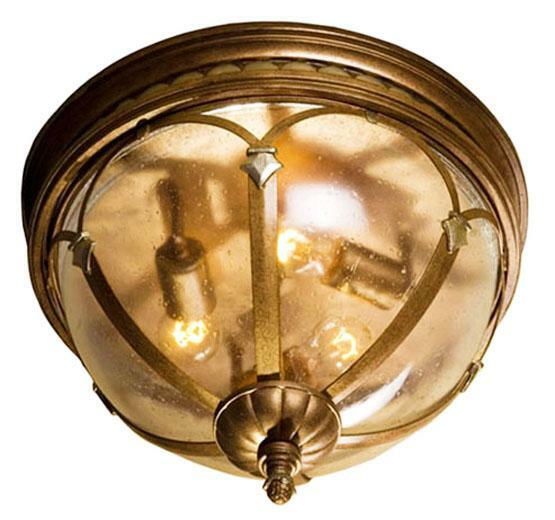 Brass lighting fixtures are decorative, bringing luxurious, golden shades into the room decorating. 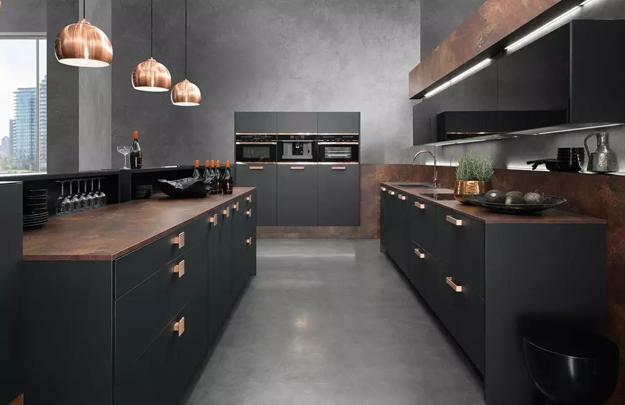 Bronze is an alloy that consists copper and a few other ingredients which give strength to the designs. 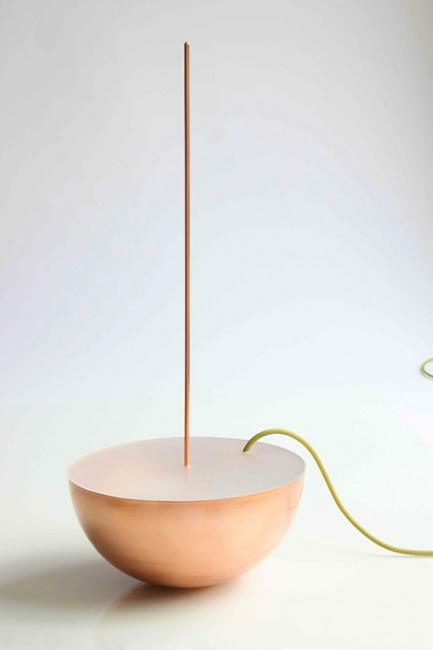 Bronze looks chic and enhances modern interiors by adding beautiful soft-gold color to lighting fixtures and artworks. Copper nickel alloy is a material that is highly tolerable to stress and oxidation in a steam or moist air environment. 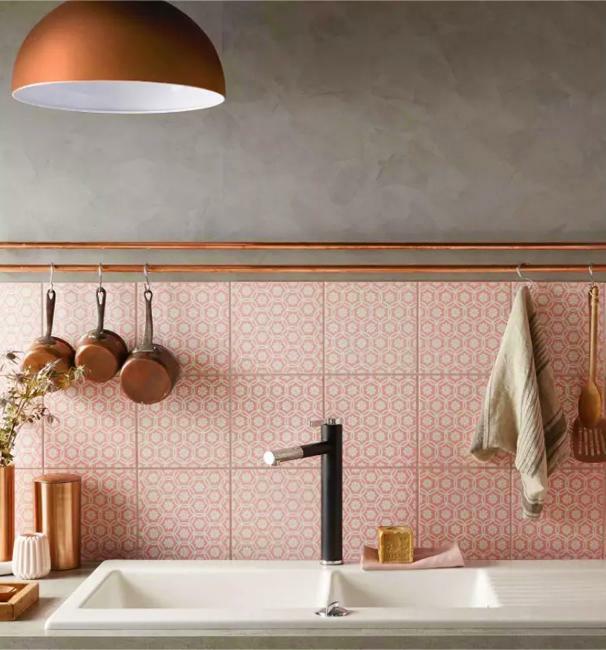 Perfect for kitchens and bathrooms, lighting fixtures made of the copper alloys are practical, functional, and very beautiful. The sphere shape is smooth and pleasant. 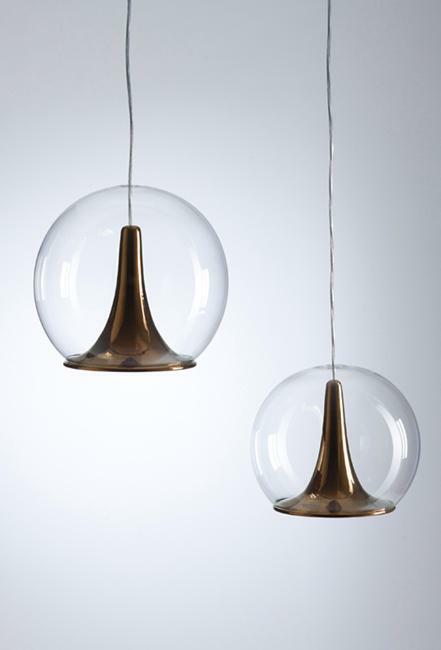 Globe lights look playful and exciting. 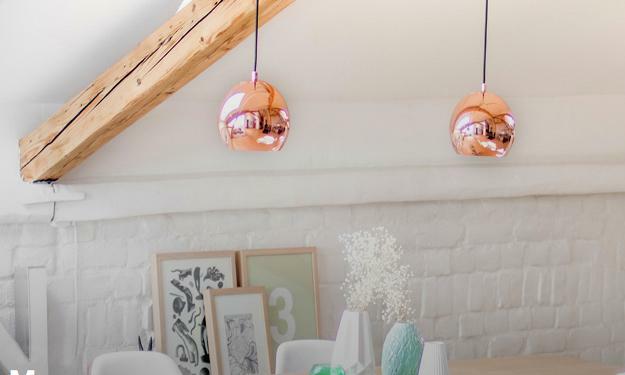 These light fixtures are perfect for illumination and decoration. 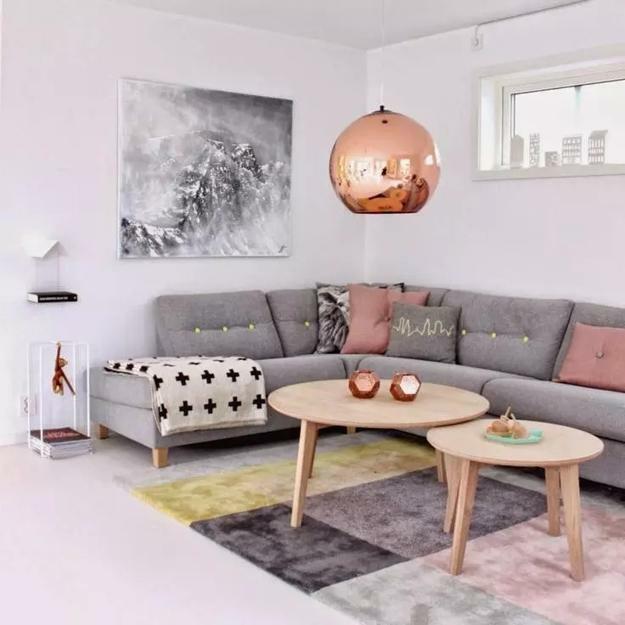 The globe lighting designs always look novel and stylish, bringing familiar round shapes and festive feel into interiors. 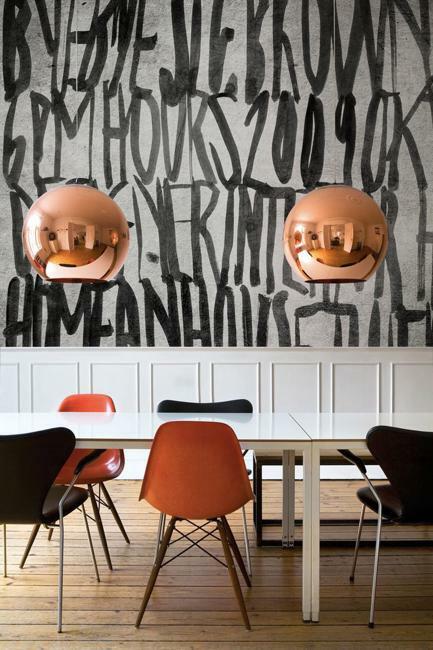 Copper alloy and round shapes work perfectly together for creating chic rooms with beautiful metal lamps.